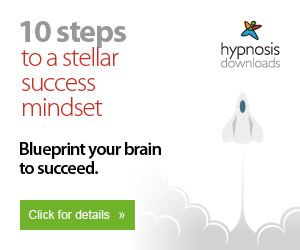 This years Hypnothoughts Live conference is going to ROCK! The conference this past June was AMAZING! 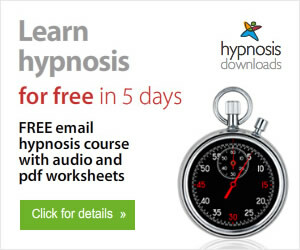 When you register for Hypnothoughts Live (July 18th – 20th 2014) you’re going to get a world class education! 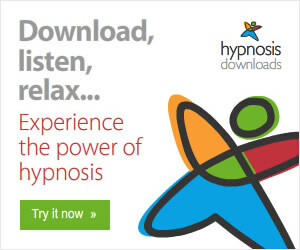 Click here to watch the hypnosis training video on youtube.